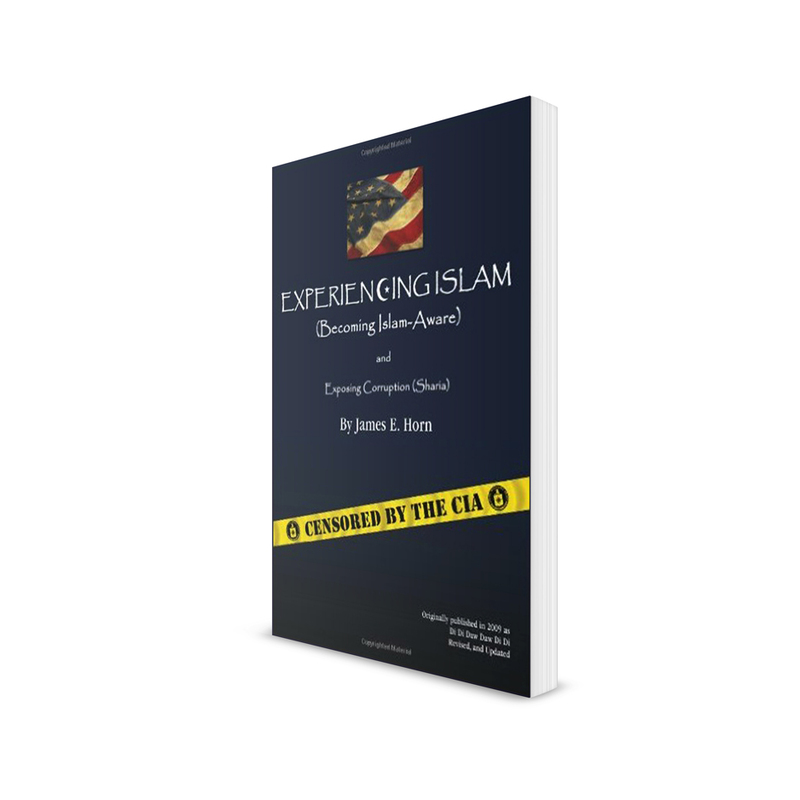 EXPERIENCING ISLAM (Becoming Islam Aware) has been banned by librarians, censored by the CIA. The author is a retired American diplomat who worked in national security for over 25-years. He held the highest levels of TOP SECRET security clearances (the reason why the CIA censored the book, but left 99.999% of it untouched). The has been banned by many librarians (not all – some librarians are honest about letting people read and learn). 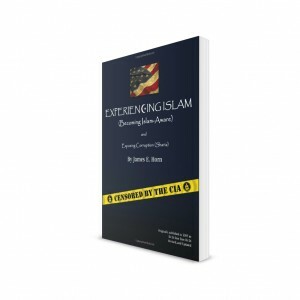 The author is recognized as one of the top 100 experts on Islam in America. He is hated and feared by CAIR, The Moslem Brotherhood, and dozens more, some of whom have threatened him. Islamist and Moslem haters call people who know too much about Islam Islamophobes which is fake. 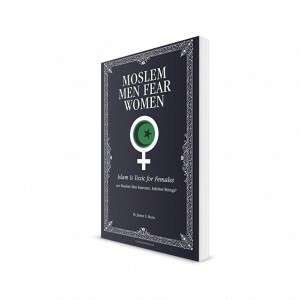 People such as this author are in fact Islam-Aware, a term that Islamists do hate. Horn provides a disclaimer warning that includes: If you have an inferiority complex, before you read this book, check first with your friends, family, politicians, bureaucrats, priests, rabbis, imams, mullahs, and others such as mystics, psychics, favorite entertainers, psychiatrists, and anyone you feel is wiser, smarter, or better than yourself to get approval to expose yourself to what is written in this book. Horn is a veteran who served in the Navy before joining the Foreign Service (diplomatic corps). He has served our nation abroad for a quarter of a century, mostly in third world nations. Ten of those years were in sharia compliant Islamic nations where he has personally witnessed some of the most egregious human rights violations committed by Moslems against women and non-Moslems. Horn has experienced Islam “up close and personal” and has survived attack intended to kill him and has received numerous threats because he is an American and served the American people well. He led security teams to North Africa and the Persian Gulf where he made security changes and improvements to Embassies and Consulates that made them terrorist proof. Throughout this essay, Horn is honestly highly critical of Islam which he refers to as a cult, an ideology, not a true religion of salvation. As a civilian, he received a decoration for VALOR, for actions he took while under fire in the killing fields of Phnom Penh, Cambodia in 1975, just before the country fell to the Khmer Rouge who proceeded to murder 20% of their own people. The book goes into other areas of concern to you, the American people. He offers a chapter on immigration and visas and lays the problems that we have at the footstep of the Congress who actually created the conditions for “illegals” crossing our southern borders. In this section, he offers viable, working solutions that would solve these issues. Horn points out the reasons why the CIA has failed the American people so miserably and has become an international laughing stock among countries who have effective intelligence gathering services (not to be confused with clandestine operations). Along with this, he is not kind to the DHS and the FBI who are more a part of the problem than the solution. Horn was (and remains to this day) highly critical of America’s “foolish, failing” engagement in Afghanistan, and our failed Iraq adventure. His reasoning and justifications for his comments remain unparalleled. 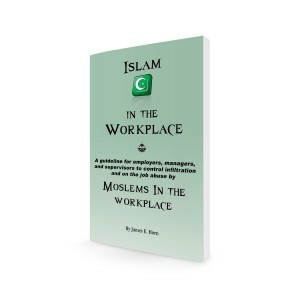 EXPERIENCING ISLAM is available from amazon.com, or by special order from Barnes & Noble.